Brian Laurie, founder of Paisley Academy of Music. 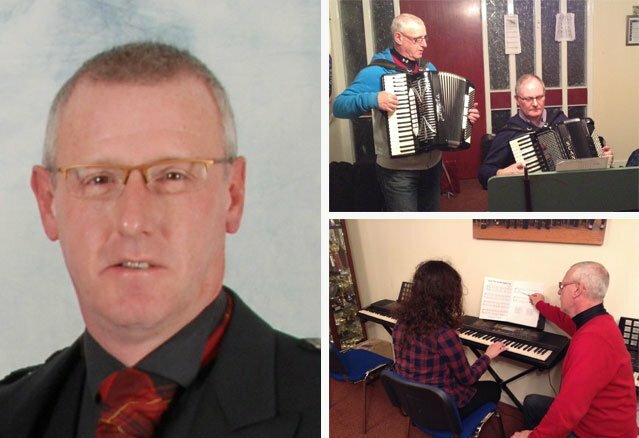 Brian started teaching the accordion 40 years ago in Paisley and his focus has always been to encourage as many people as possible no matter what age, to enjoy music, play an instrument, sing and perform live. In 1999 Brian set up the Brian Laurie Paisley Academy of Music which has gone from strength to strength. 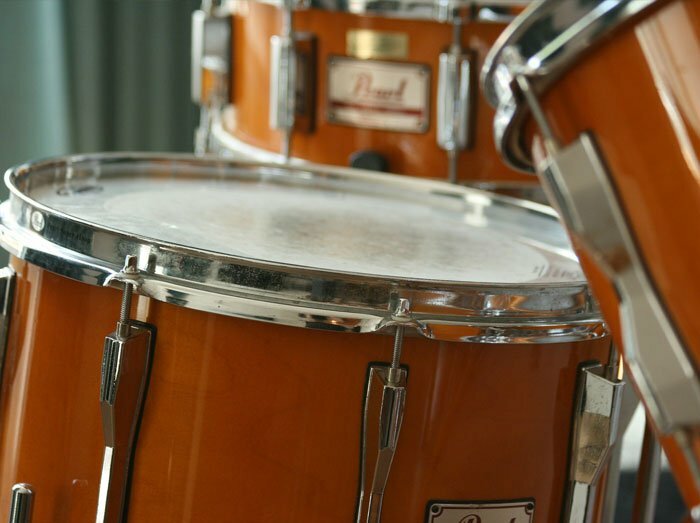 The Academy offers an initial trial lesson and tuition in all instruments. 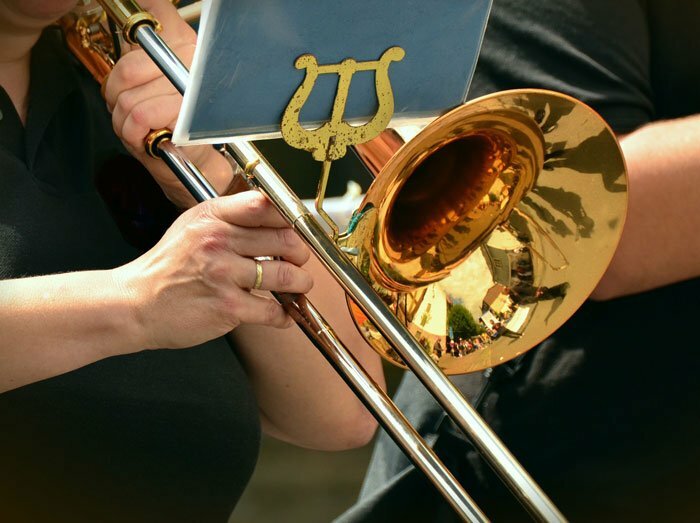 Tuition fees are kept low and there is also a family and multi instrument discount. Brian’s teachers, many of whom have been with him since the launch of his academy, have access to the premises 7 days a week. 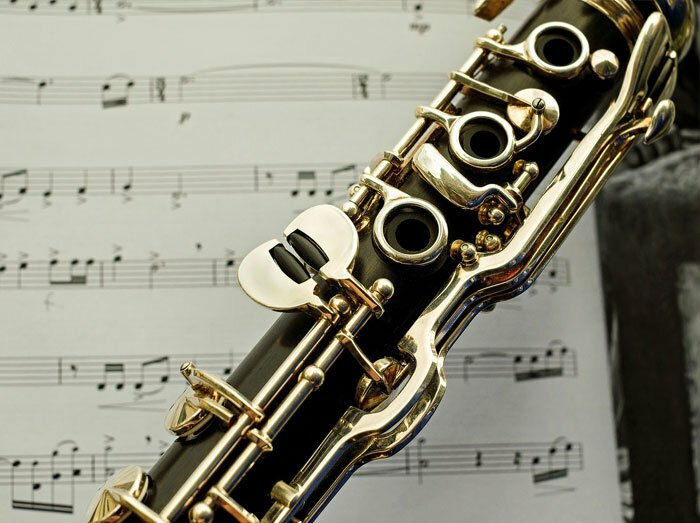 All pupils have the opportunity to sit accredited board exams on all instruments taught. 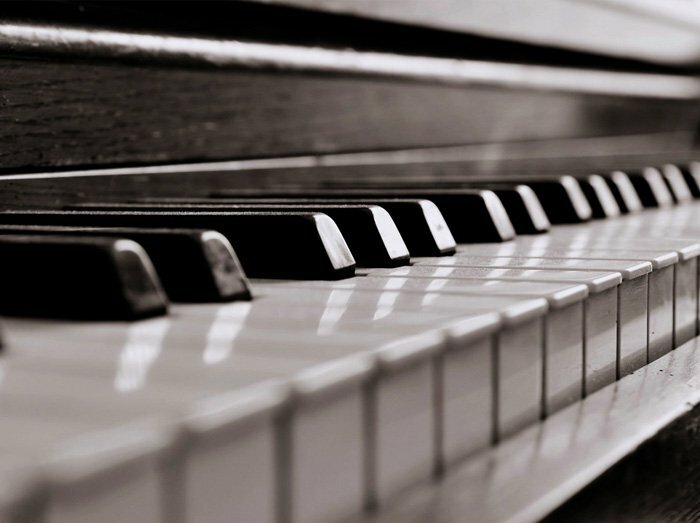 Many adults who have wanted to play an instrument when younger but didn’t have the opportunity come for individual lessons and enjoy the experience. Brian has continued to use his expertise as an accordion teacher and the Brian Laurie Accordion Showband has travelled to Europe and America to perform. There are currently 34 members and it is run by a not for profit Parent Pupil Association. This orchestra has won titles at the National Accordion Championships including the International orchestra title. Brian has a traditional music group at his Academy, open to all pupils across all the instruments. Brian’s students have gone on to graduate from the Conservatoire, become professional musicians, set up their own music schools and many who started with him over 20 years ago still come for lessons and play in the accordion showband. Years of experience teaching music in Paisley. Qualified teachers based at Paisley Academy of Music. 's of satisfied students, ranging from young to old. Young or Old... Paisley Academy of Music has lessons for all. The Brian Laurie Paisley Academy of Music is open 7 days a week and welcomes all age groups from beginners to experienced musicians and those wanting to refresh their skills. There are currently 10 well qualified teachers based at the academy and fees are extremely competitive with special Family and multi instrument discounts. Contact us now for more details. 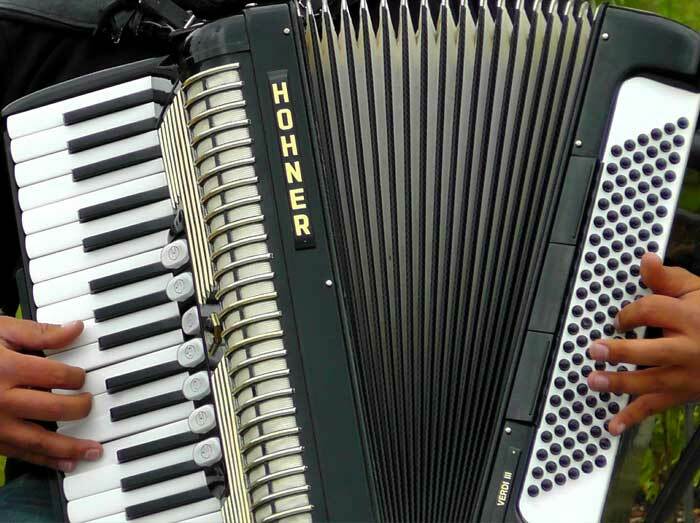 Most weekly lessons are individual 30 minutes but there are also some one hour group lessons available in accordion and keyboard which can be arranged directly with the music teacher. 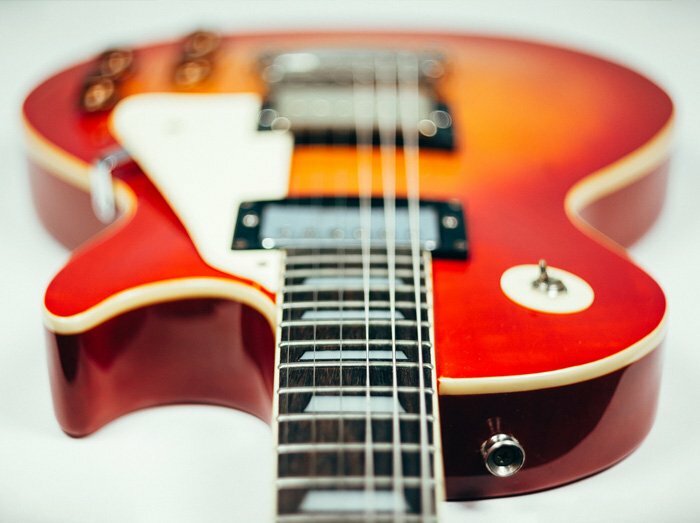 To enquire about availability for lessons register here and you will receive a response to your enquiry directly from the teacher who will be able to arrange your lessons.